The Bachelor of Commerce/Bachelor of Innovation and Entrepreneurship is designed for graduates of the future. The world is rapidly changing and employers are increasingly looking for the next generation of graduates who are experts in their chosen field but who can also apply innovative thinking and entrepreneurial flair. 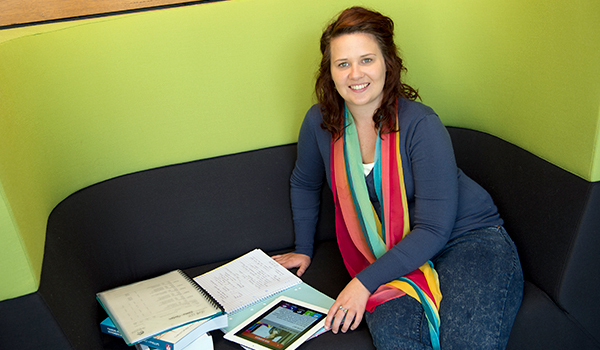 This degree enables you to think distinctively, creatively and critically in a business environment. It provides the skills required to develop entrepreneurial ideas into successful new ventures, or work within existing businesses in an innovative way. Embedding commerce, innovation and entrepreneurial knowledge into a combined degree program with practical experiences in diverse industries makes you extremely employable in both the public and private sectors. Hands-on and innovative. Develop your entrepreneurial flair and gain the commercial know-how to create innovative solutions for society and organisations. Moving into the second, third and fourth years of this combined degree, you will complete courses relevant to your chosen major sequence. To broaden your appeal to prospective employers the Bachelor of Commerce allows you to complete the requirements of two majors. 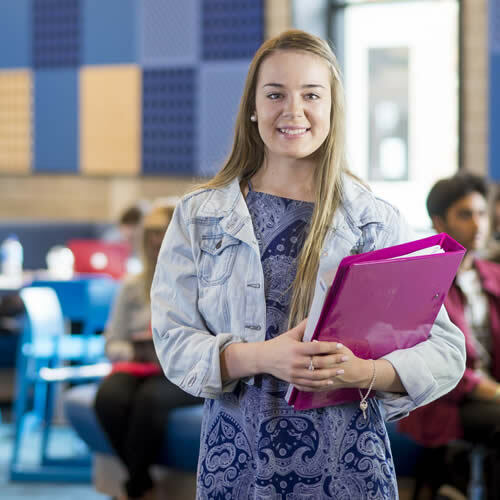 A double major enables you to pursue multiple areas of interest plus provides a broader range of career options upon graduation. This holistic understanding of business can help set you apart from your peers when competing in the job market. The majors offered will give you the academic knowledge, as well as the practical, hands-on experience needed to pursue a successful career in your chosen profession. 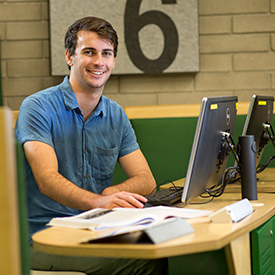 Our Bachelor of Commerce Accounting major is designed to provide accreditation with the major professional bodies in accounting, including the Australian Society of Certified Practicing Accountants (CPA) and the Association of Chartered Certified Accountants (ACCA). 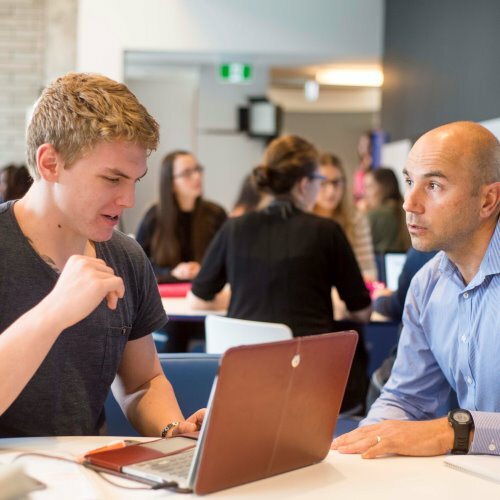 The Bachelor of Commerce/Bachelor of Innovation and Entrepreneurship integrates opportunities for you to gain national and international workplace experience and professional mentoring, building practical skills and work-ready graduates. This program features a practical component, where you will carry out a work-based project in entrepreneurial strategy. As part of the Bachelor of Commerce, Chris travelled to China on a work integrated learning trip, he spent four weeks working in a large company in Beijing. 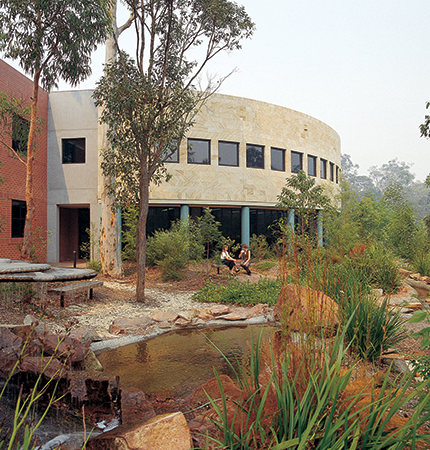 Find out more about professional programs. 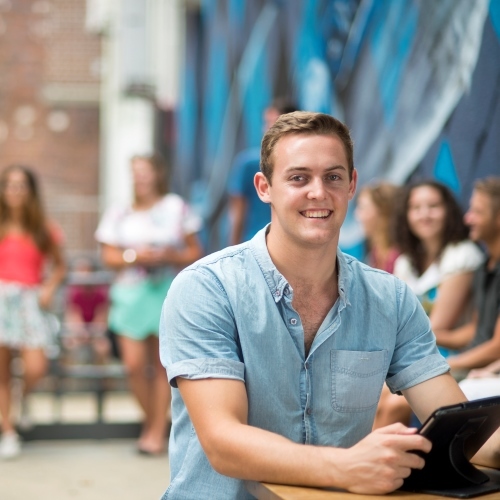 Learn what opportunities are open to you with a Bachelor of Commerce at the University of Newcastle. 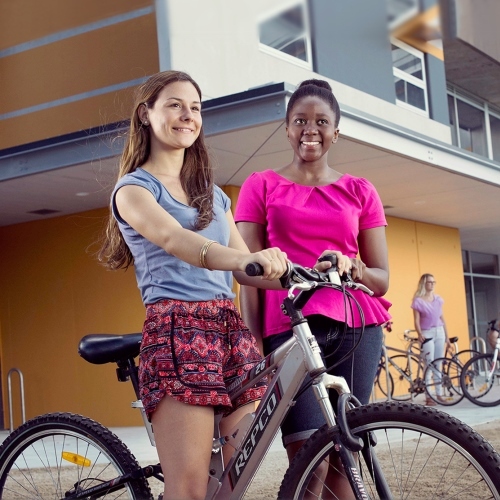 You may also be eligible to receive bonus points if you will be receiving an Australian Tertiary Admission Rank (ATAR). 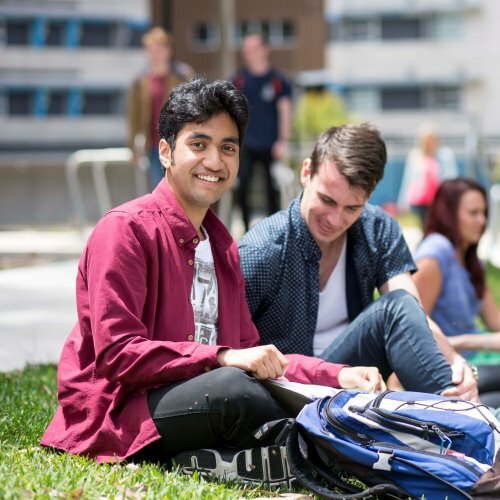 Please visit http://www.newcastle.edu.au/what-can-i-study/undergraduate-programs/how-to-get-in/domestic-students/options-for-entry/bonus-points.html to see if you are eligible.